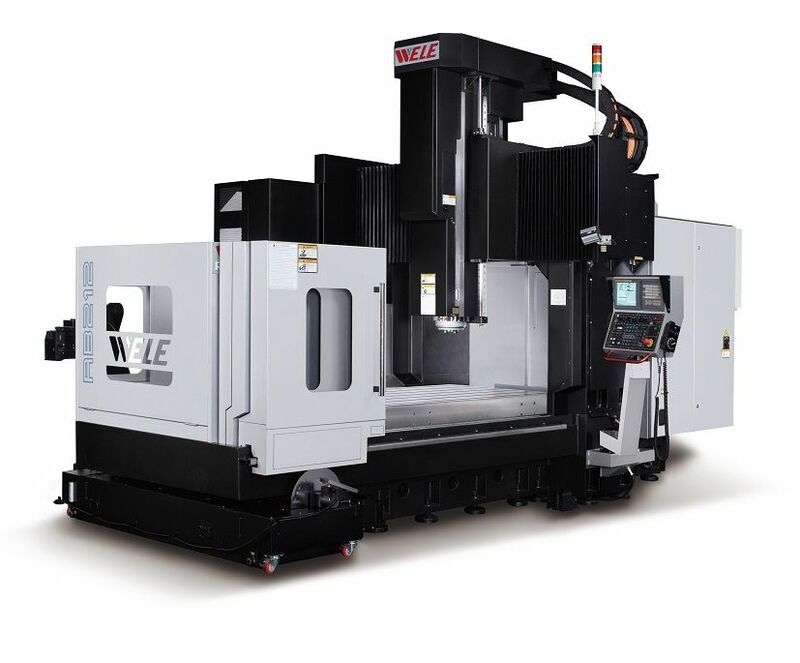 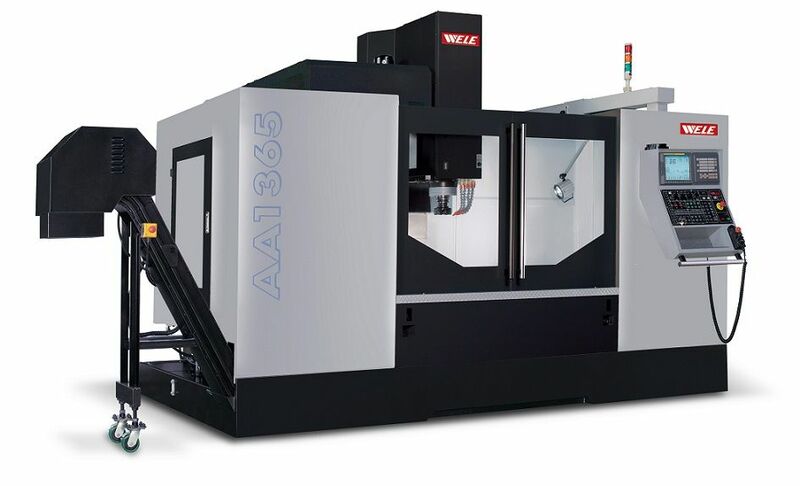 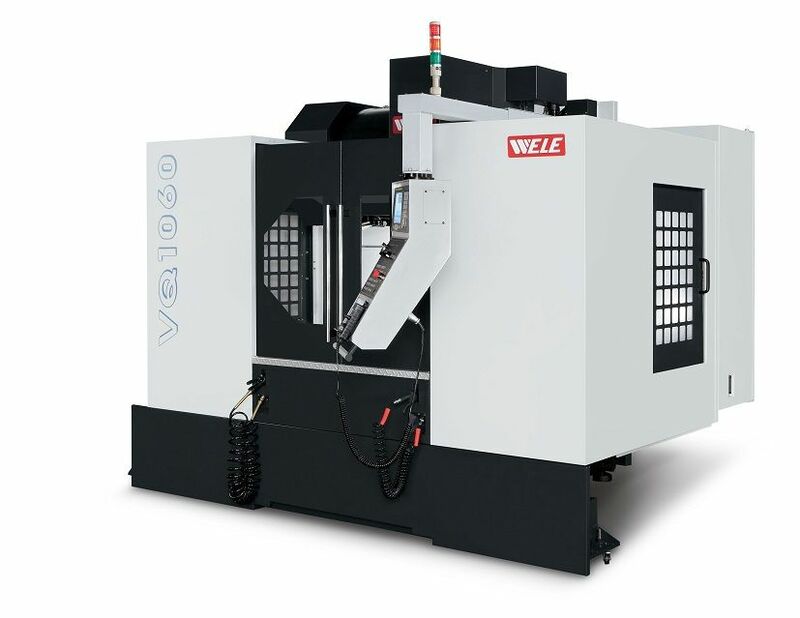 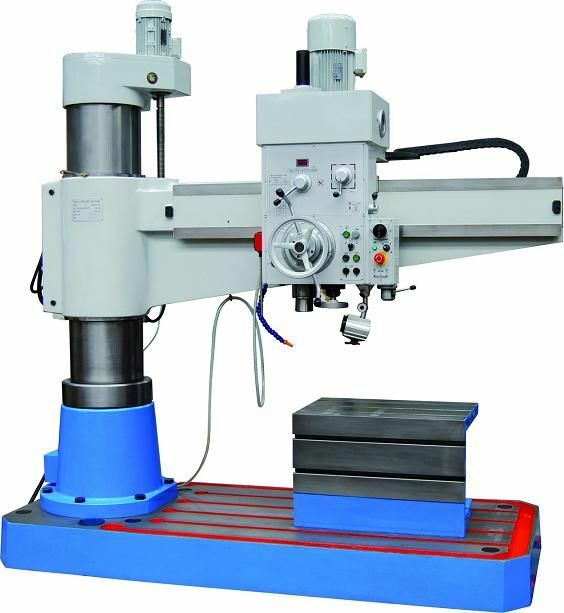 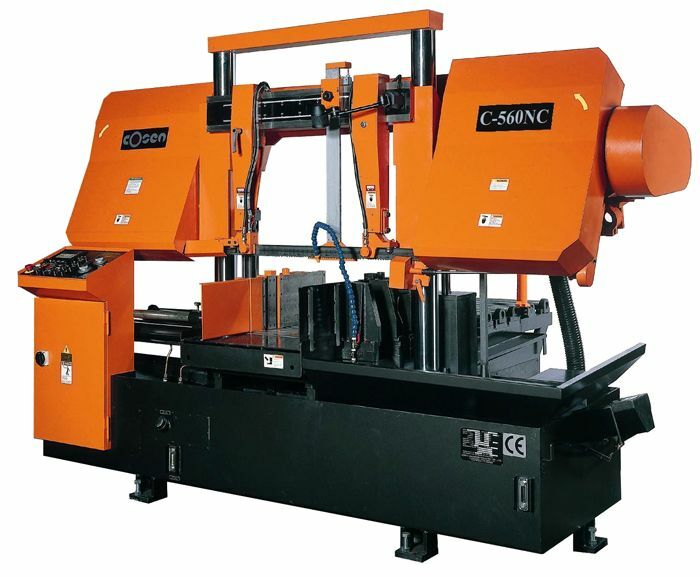 Brief Descriptions : dual column fully programmable auto bandsaw, suited for stuctural steel application, 550 x 780mm material capacity, Smart NC-100 controller, chip conveyor, nesting fixture. 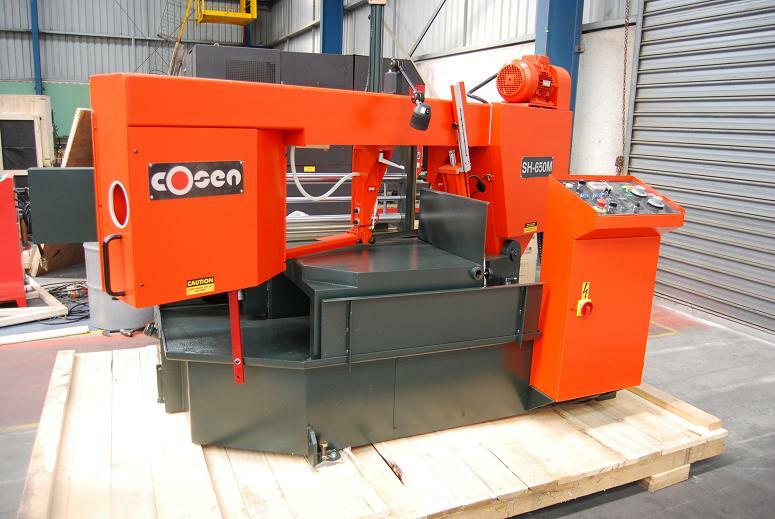 NEW Cosen C-780FNC Fully Programmable Horizontal Bandsaw. 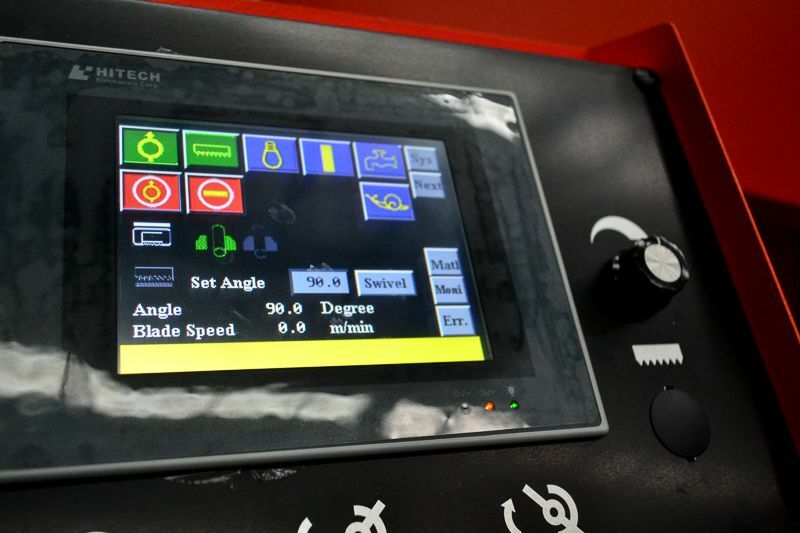 - Save-A-Blade feature to prolong blade life by avoiding unnecessary blade and material contact after cutting. 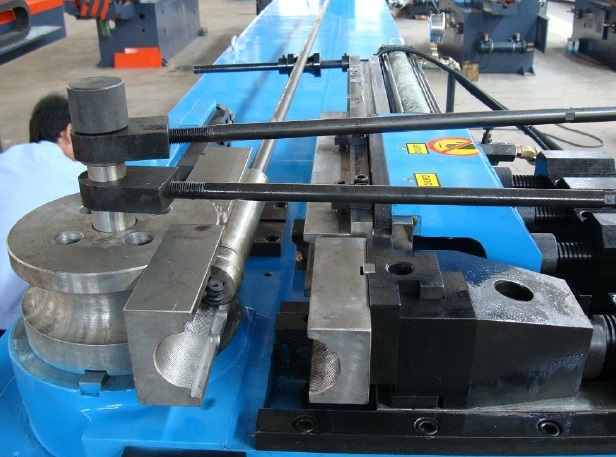 - 450mm single stroke, 9999mm multiple. 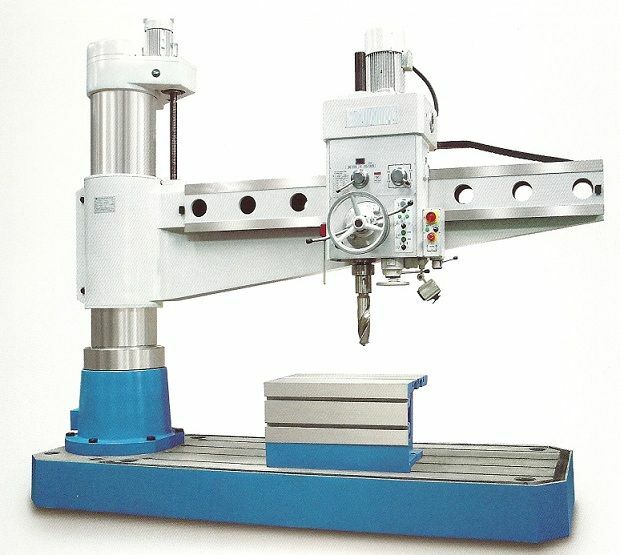 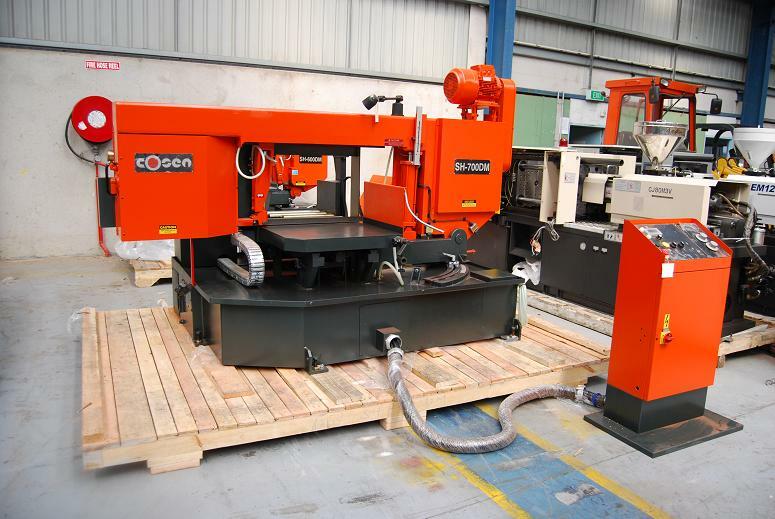 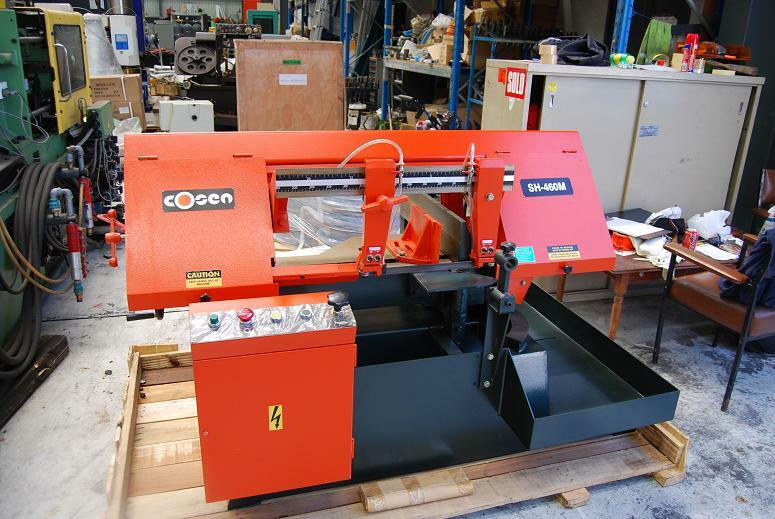 This heavy duty, automatic bandsaw from Cosen is expecially suited for structural steel cutting.